We’re trying something new to help out our local middle and high school football teams. Below, we’ve put together a summary of upcoming games and the forecast for each of them to help you plan when you go to support your favorite team! 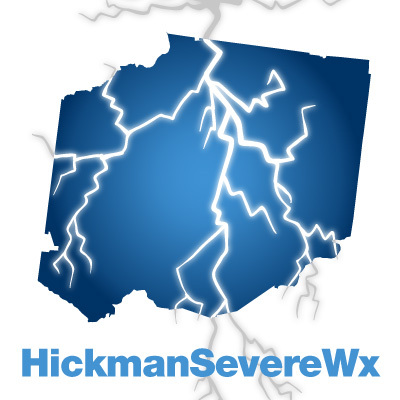 If we are missing any Hickman County or Dickson County middle or high school football games, or if you would like other sports to be featured, please let us know on Twitter @HickmanSevereWx. August 28th. Kickoff at 7pm in Ashland City (Cheatham County), TN. Temperature: Upper 70’s at kickoff. Chance of precip: 0%. August 28th. Kickoff at 7pm in Waverly (Humphreys County), TN. August 27th. Kickoff at 6:30pm in Charlotte (Dickson County), TN. Temperature: Mid 70’s at kickoff. Chance of precip: 0%. August 27th. Kickoff at 6:30pm in Kingston Springs (Cheatham County), TN. August 28th. Kickoff at 7pm in Columbia (Maury County), TN. August 28th. Kickoff at 7pm in Fairview (Williamson County), TN. August 27th. Kickoff at 6:30pm in White Bluff (Dickson County), TN.